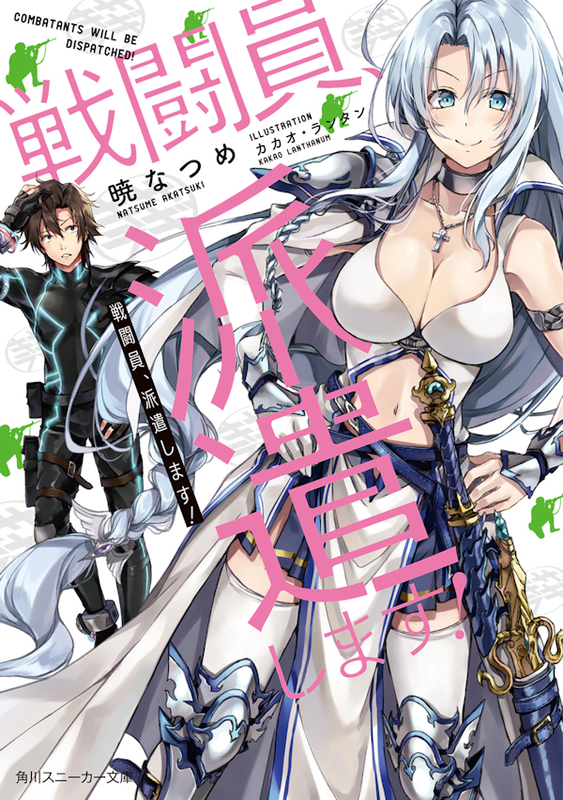 Featuring the stunning work of Kiyotaka Haimura, this collection of illustrations, rough sketches, and more is sure to please any diehard lovers of the beautiful covers and interiors of Is It Wrong to Pick Up Girls In a Dungeon? 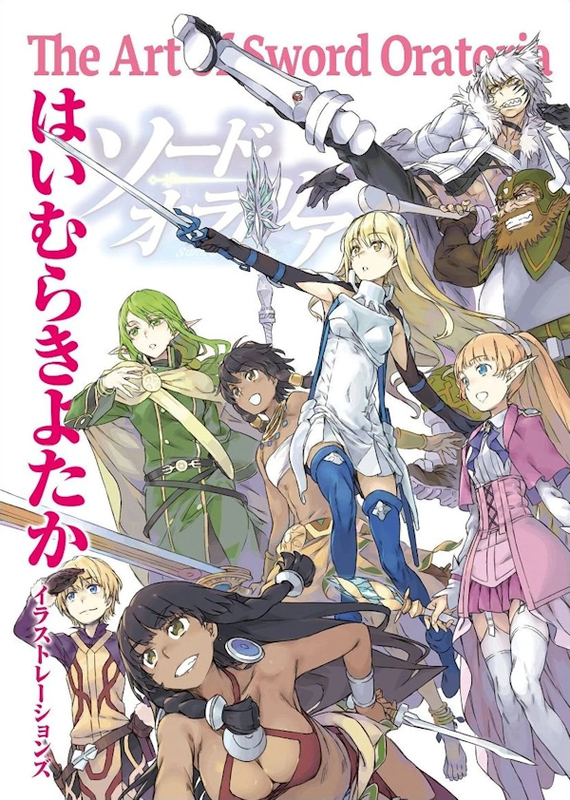 Side Story: Sword Oratoria! Included are a long format interview between Kiyotaka Haimura and the author Fujino Ōmori, an exclusive short story, and illuminating scribbled commentary by Kiyotaka throughout! Arriving August 20th 2019. Meet your favorite characters from the mega-popular web series Overlord in its first-ever comic anthology! 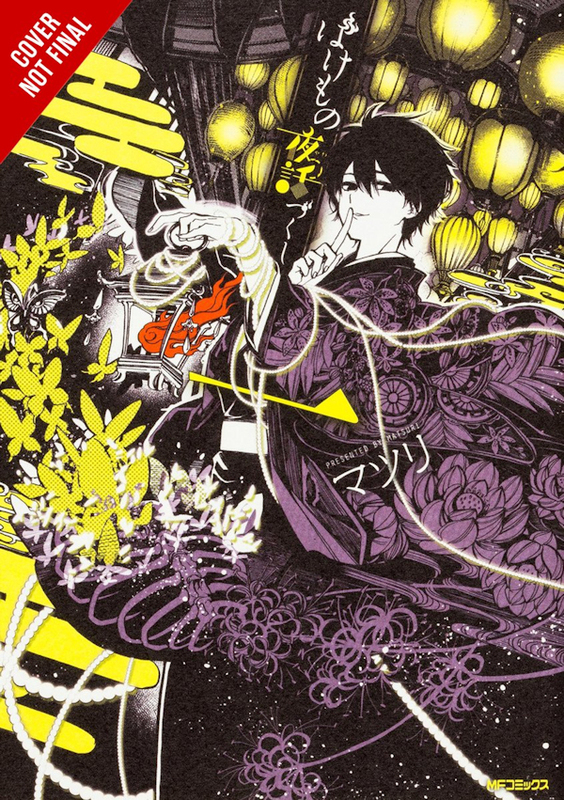 Whether it's to reaffirm your undying love for Ainz-sama, or further explore the world of Yggdrasil and Nazarick, this book will satisfy all your fan cravings! 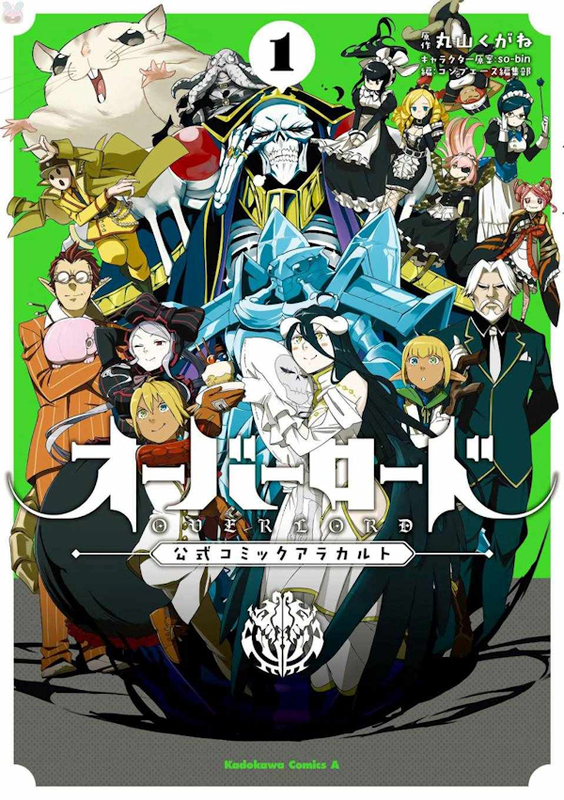 The anthology of manga by various artists is based on writer Kugane Maruyama and artist so-bin's Overlord light novel series. 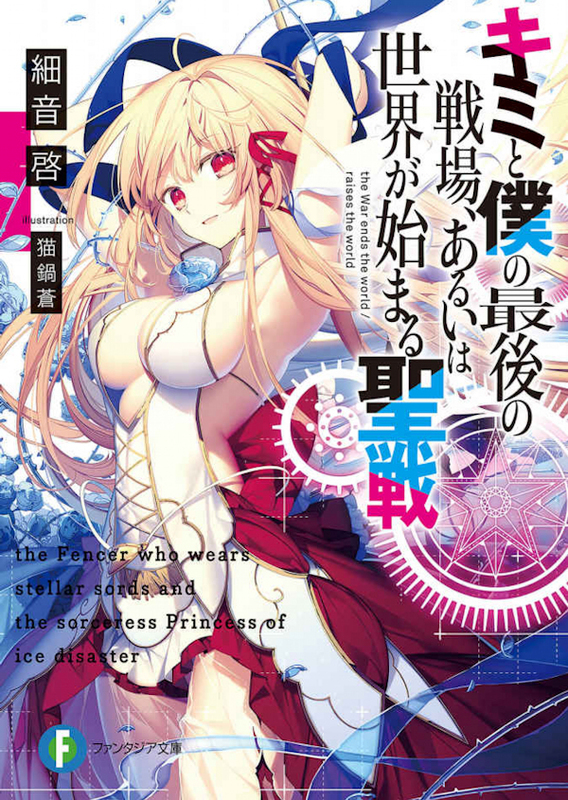 The anthology manga launched in Kadokawa's Monthly Comp Ace magazine in 2017, and Kadokawa published the third compiled volume in July. The prince of this small and weak kingdom strives for only one thing: selling out his country and living a quiet life in leisure! Sadly, the greatest obstacle he will ever face is his own genius…! As he achieves ever greater accomplishments, he earns more and more favor with the people of his kingdom…which makes fulfilling his own dreams all the harder!!! Welcome to the Thundercloud Inn, a curious establishment that opens its doors to the troubled masses, human or otherwise. But to pay for the stay, the equally curious innkeeper takes payment only in the form of one's deepest secrets…Who will come calling today? A great war has raged for years between the scientifically advanced Empire and Nebulis, the realm of magical girls—until the youngest knight ever to receive the title of the Empire's strongest meets the princess of the rival nation. Though they are sworn enemies, the knight is taken by her beauty and dignity, and the princess is moved by his strength and way of life. Will the fighting between them ever be allowed to end? 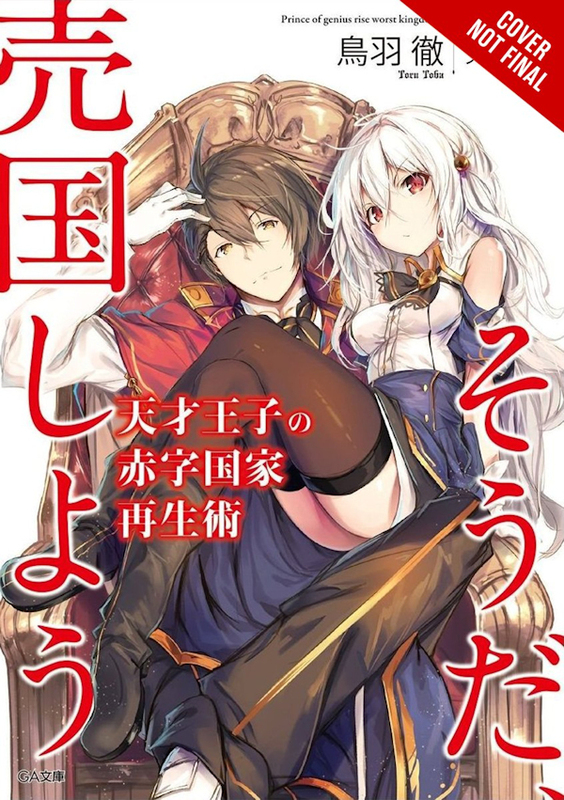 From the author of Konosuba comes a new light novel series! It's tough being on the front lines for an evil organization, and nobody knows this better than No. 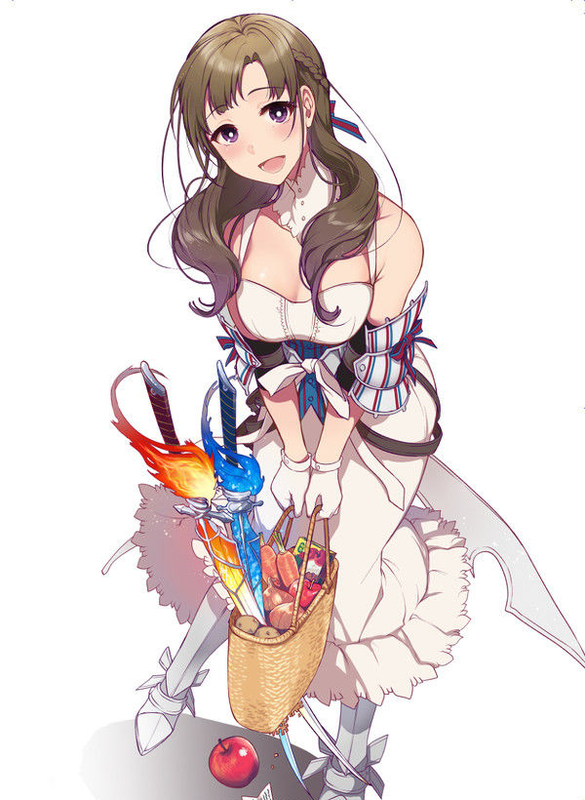 6, a Combatant for the Kisaragi Secret Society. Dispatched to a distant alien world on a reconnaissance mission, he's got a new android partner, but how are you supposed to plan an interstellar invasion--of a fantasy world?! 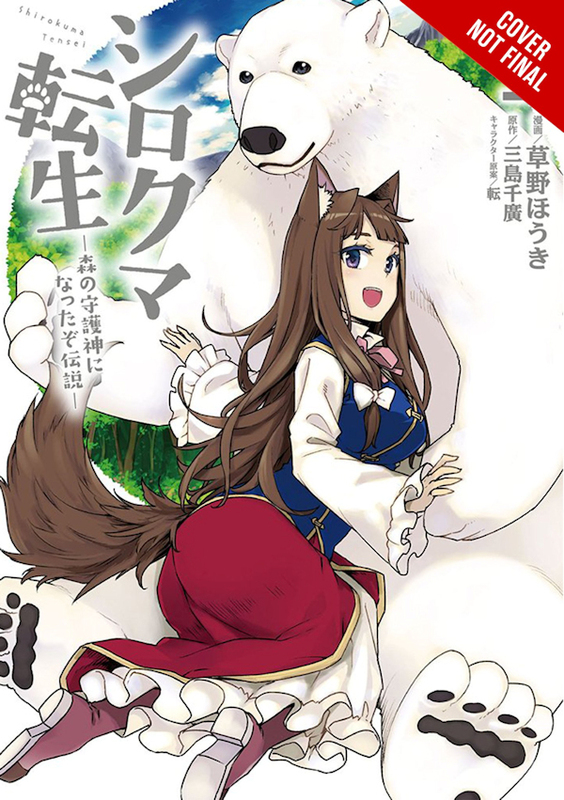 The manga that follows a man who fell off a mountain, but wakes up as a polar bear and now has to protect two werewolf sisters.